We are a family-owned and operated business that truly knows how to appreciate our customers. Please know that you are welcome anytime to come see for yourself the terrific products that we carry. Our knowledgeable and courteous staff will give you all the time necessary for you to make the right decision for you and your loved ones. 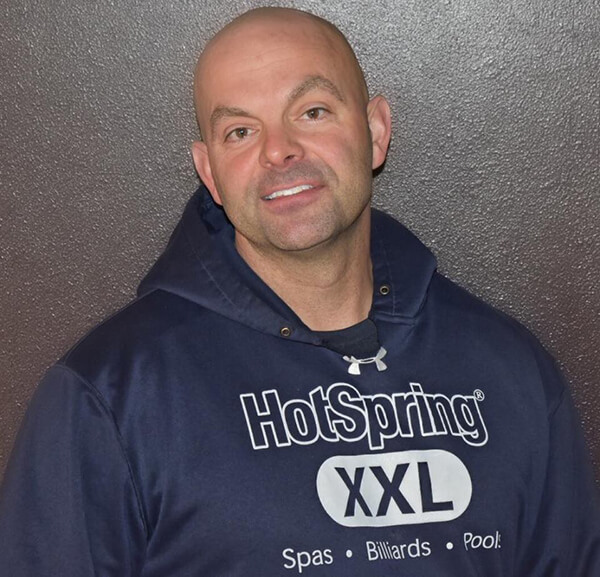 Casey has worked in the pool and spa industry since 1999. He loves bringing stress relief and relaxation into his customers lives along with bringing family fun to homes. 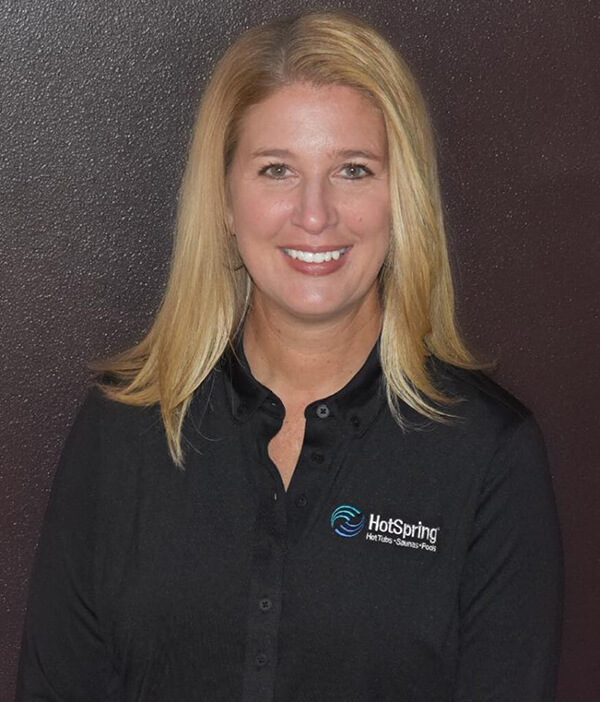 Melissa has been in the pool and spa business since we opened in 2003. She is truly the back-bone of the company. She loves making people happy and hearing the numerous stories of how our products have improved so many lives. 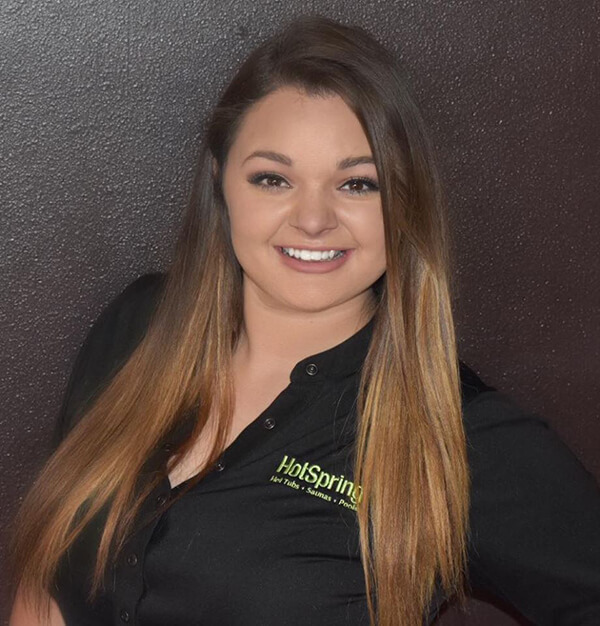 Amanda has been involved in the hot tub and pool industry since she was 5 years old when her parents opened this company. She has experienced first hand how hot tubs and pools can bring so much enjoyment into families lives. She loves bringing the close family bonding experience she had as as a child into the lives of others. Dawn has always had a passion and interest in the health and well-being of others. 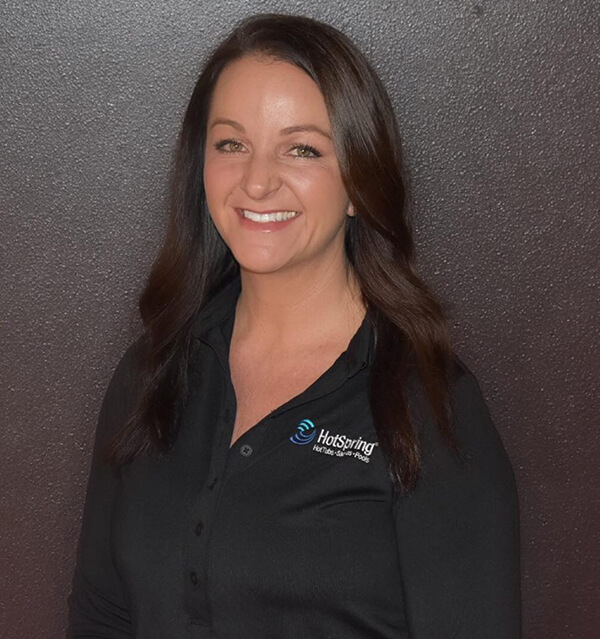 She has years of experience as a Medical Assistant and then went on to teach health-related classes at a local University. She now has an opportunity to change people’s lives in a different way. 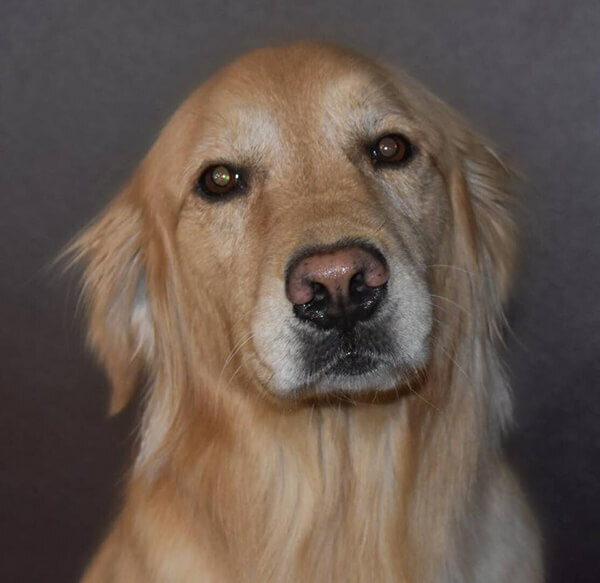 She loves knowing that she can help people discover the benefits of hydrotherapy. 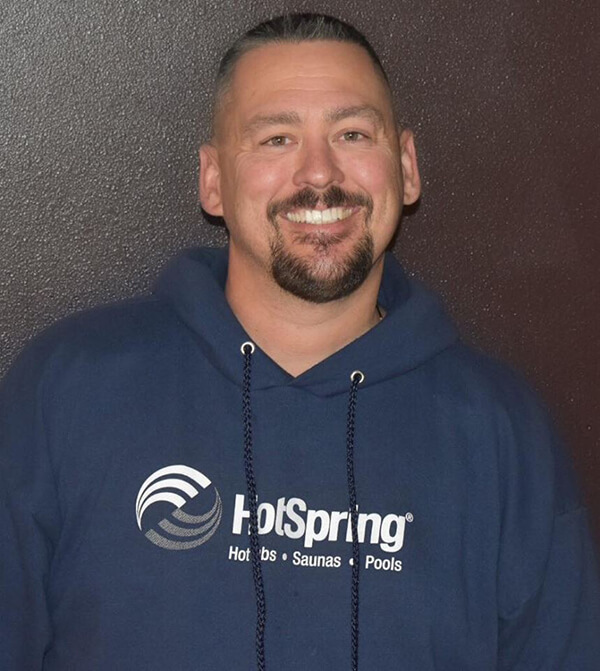 Cory has worked in the pool and spa industry for over 20 years, and we have been lucky enough to have him since 2016. He builds such great relationships with our customers and he loves the interactions. 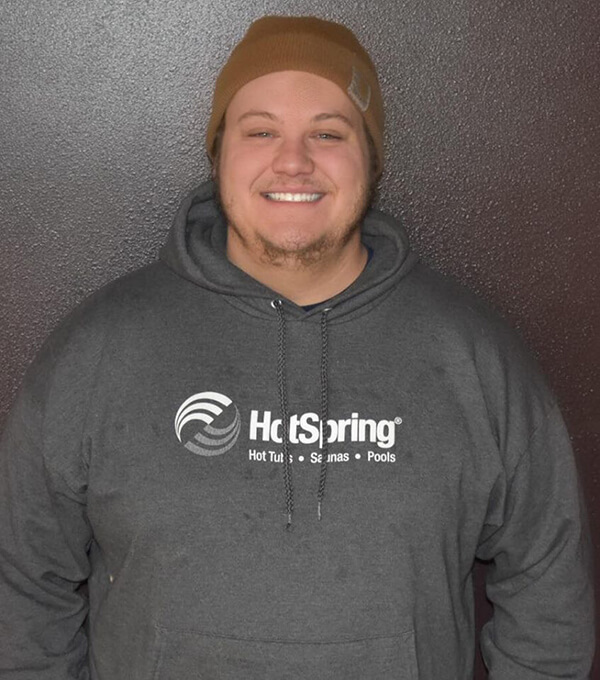 Along with that, Cory loves the variety; service, sales, pool installations, hot tub deliveries… you name it, he does it! 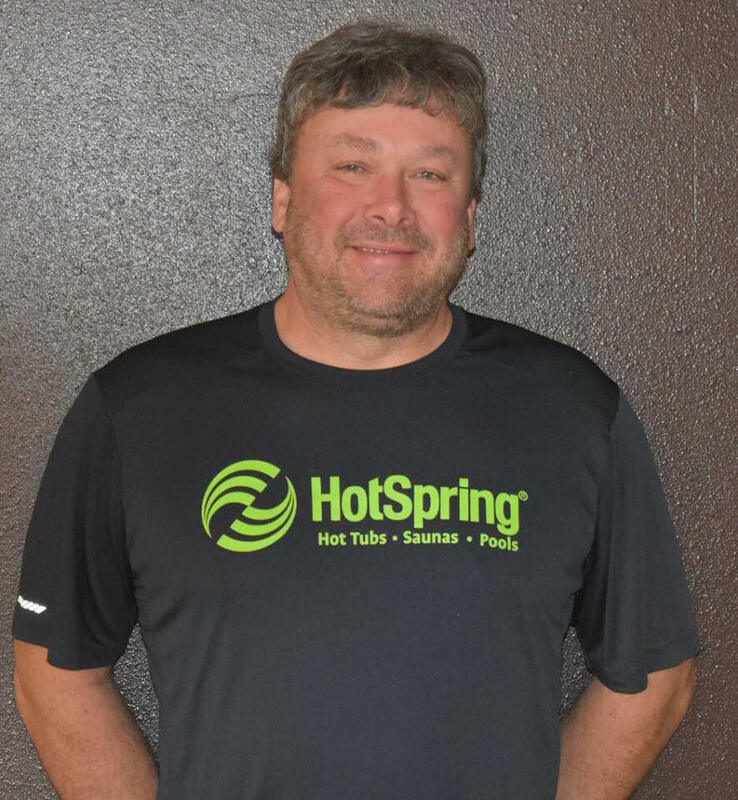 Alan has been our stellar “pool boy” since 2006 and has brought so much success to our company. He is truly the definition of a perfectionist and goes above and beyond for each and every customer. He loves being challenged and making sure everything is perfect before he completes a job. Jon has worked for our company since 2014. He loves the look of excitement on our customers faces when they first see their new hot tub once it is installed and running. He also loves playing with the numerous dogs he meets at some jobs. 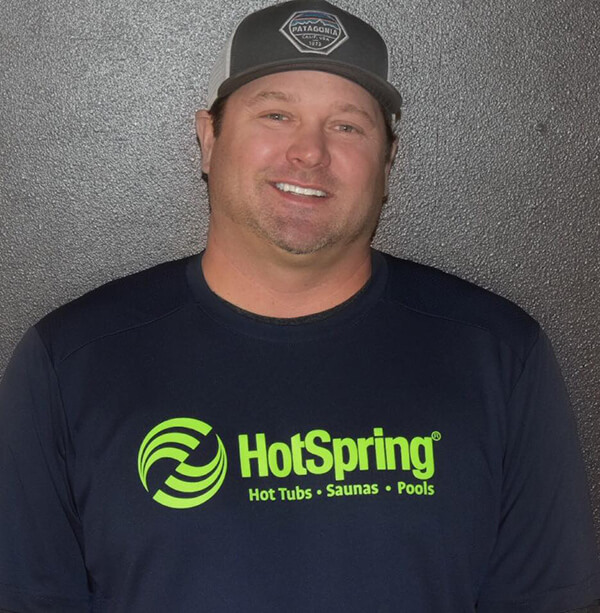 Jay has had experience with hot tubs since 2009. He has always had a love for fixing things, solving problems, staying busy and, of course, TOOLS. You name it, Jay can fix it! Frazier loves greeting people as they walk in the door. He specializes in tail wagging and goes crazy for a belly rub. His favorite part of the job is when regulars stop in with treats and toys for him to enjoy!